Rent 3 times and your 4th rental is FREE with stamp card. SPECIAL: Go Sail Arizona sailing students receive 20% off discount on these sailboats. 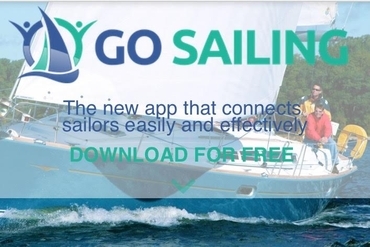 Book your sailing lessons with Go Sail Arizona and receive incredible, exclusive discounts on these rentals! 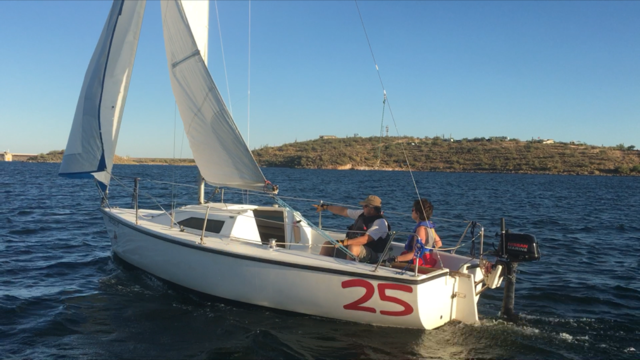 With the right training, anyone can learn to sail and go on to rent a sailboat and have a successful sailing experience on Lake Pleasant. 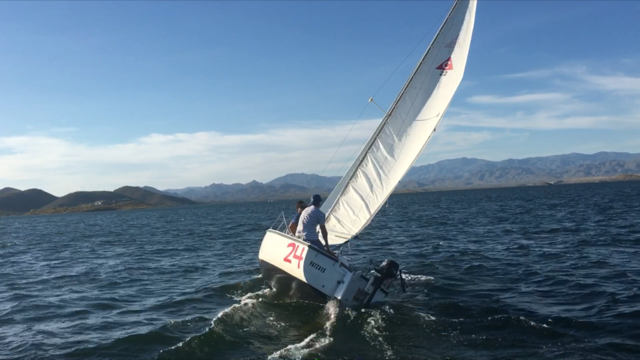 There is a saying that if you can sail on Lake Pleasant, you can sail anywhere!